The intuitive input unit of the new high performance Markoprint X4JET plus Touch print controller is a boost to operator convenience. All system parameters can be entered easily and quickly, to be stored and called up later. Markprint X4JET plus Touch is an intelligent high-speed control system for demanding marking applications. 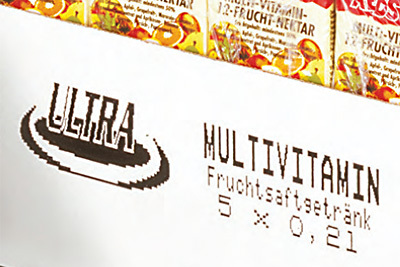 Four printing technologies can be controlled simultaneously, printing 3 to 400 mm high fonts and barcodes, as required. 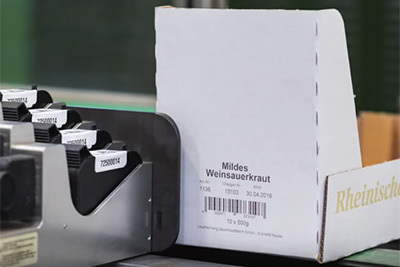 This new, compact solution enables printing on both sides of primary as well as secondary packaging and on one or two independent production lines. Markoprint X4JET plus Touch offers high availability and print results of the highest quality. 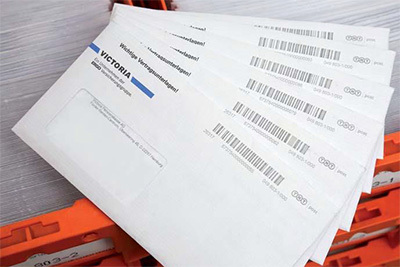 Datamatrix, MHD and batch marking can, for instance, be printed on primary packaging and particularly large barcodes, company logos and certification marks may be applied to secondary packaging. And all this blindingly fast: Because the Markoprint X4JET plus Touch manages up to 3 000 serializations per minute. The compact control unit can be conveniently integrated into existing conveying systems or into control cabinets. 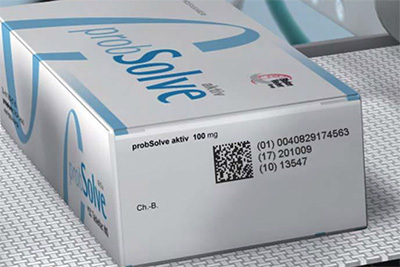 The Markoprint X4JET plus Touch targets not only the foodstuffs industry, but especially also the pharmaceutical industry and system integrators - wherever reliable, fast and flexible printing is required. Using the iDesign software, print layouts can be quickly and intuitively designed by anyone. With simultaneous 1:1 data transmission, the high demands of the pharmaceutical industry are satisfied. No batch processing or downloads necessary. The number of conventional interfaces guarantees fast and smooth communication with higher level data systems. Video νmero;1 Description »Print samples when using the X4JET Plus Touch system.